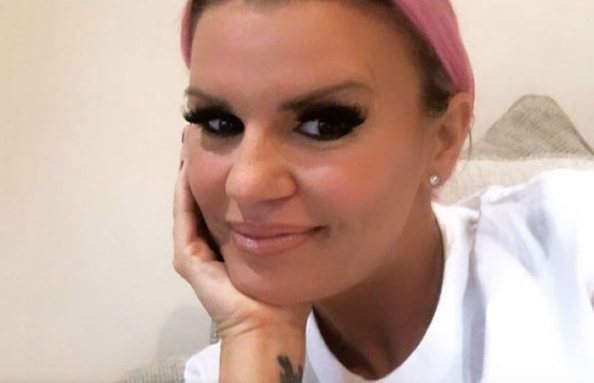 Kerry Katona has been a household name ever since she found fame as a member of pop girl group Atomic Kitten. She has since made headlines thanks to stints on reality shows, her love life and media coverage of her personal struggles. After her marriage to first husband Brian McFadden, Kerry moved away from singing and into television work. She has appeared on several entertainment programmes including the third series of I'm A Celebrity... Get Me Out of Here! in 2004. She duly won the series and became Queen of the Jungle. Meanwhile, between 2007 and 2009, Kerry starred in three MTV reality shows. 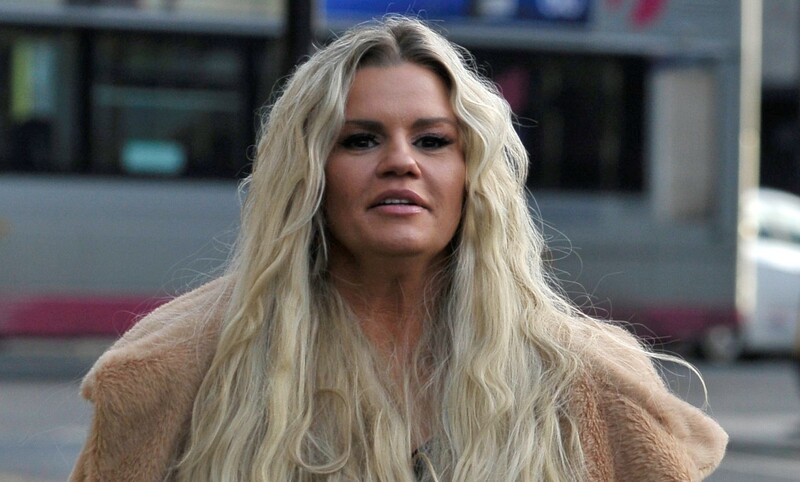 They were Kerry Katona: Crazy in Love, Kerry Katona: Whole Again and Kerry Katona: What's the Problem? What's the Problem? was a series focusing on the star's bipolar disorder. In 2011, Kerry was a contestant on ITV's Dancing On Ice and was partnered with professional skater Daniel Whiston. They were eliminated in week 5 in a skate-off against Jeff Brazier and partner Isabelle Gauthier. That same year, Kerry appeared in Celebrity Big Brother alongside TOWIE's Amy Childs, Jedward, Darryn Lyons, Sally Bercow, Lucien Laviscount and Tara Reid among others. But she ultimately lost out on winning the show after coming second in the voting in the final against Paddy Doherty. Kerry is a doting mum to her five children from three marriages. She has two daughters, Molly, 16, and Lilly-Sue, 15, with former Westlife star Brian McFadden. Kerry also shares daughter Heidi, 11, and son Maxwell, 10, with her second husband taxi driver Mark Croft. There's also has a three-year-old daughter, Dylan Jorge (known as DJ), with third husband George Kay. She split from George in 2017. 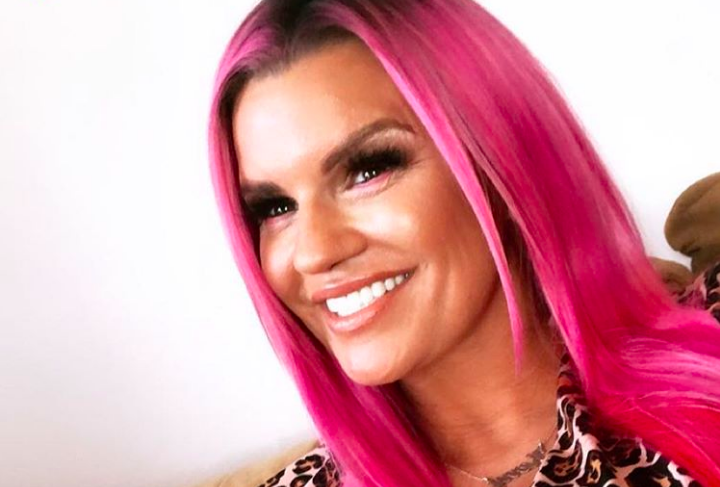 She briefly dated Scottish reality TV star and comedian James English, but they split after two months of dating.